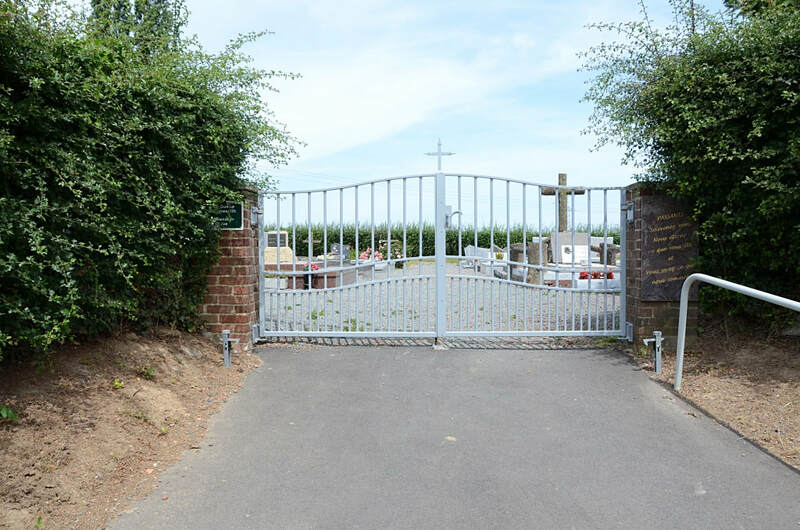 Riencourt-lès-Cagnicourt is a rather isolated village and commune 16 kilometres south-east of Arras. The communal cemetery is north-east of the village, on the D.13 road to Cagnicourt. The 1 British grave is in the south-western part, about 3 metres west of the main path. 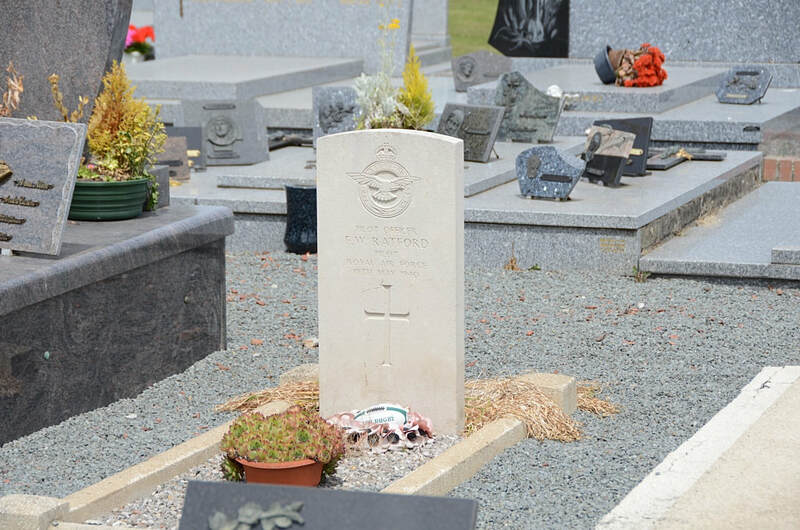 41951 Pilot Officer Frederick William Ratford, Pilot in 253 Squadron, Royal Air Force, died 19th May 1940.